Most of the gaseous constituents are well mixed throughout the atmosphere. However, the atmosphere itself is not physically uniform but has significant variations in temperature and pressure with altitude. 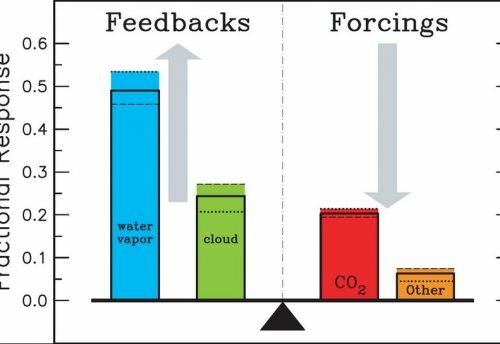 Figure 1.1 shows the structure of the atmosphere, in which a series of layers is defined by reversals of temperature. The lowest layer, often referred to as the lower atmosphere, is called the troposphere. It ranges in thickness from 8km at the poles to 16km over the equator, mainly as the result of the different energy budgets at these locations (section 1.2.5, Campbell, 1986; Lamb, 1982). Although variations do occur, the average decline in temperature with altitude (known as the lapse rate) is approximately 6.5C per kilometre. 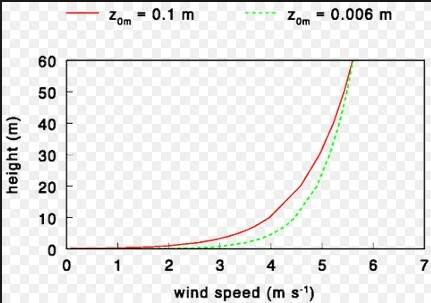 The troposphere contains up to 75% of the gaseous mass of the atmosphere, as well as nearly all of the water vapour and aerosols (Barry & Chorley, 1992), whilst 99% of the mass of the atmosphere lies within the lowest 30km. 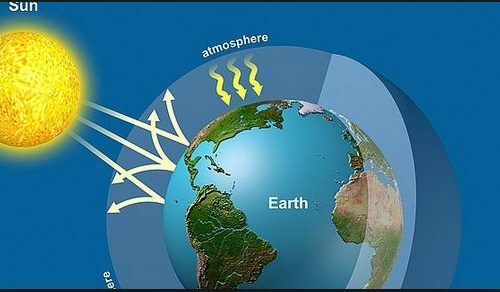 Owing to the temperature structure of the troposphere, it is in this region of the atmosphere where most of the world’s weather systems develop. These are partly driven by convective processes that are established as warm surface air (heated by the Earth’s surface) expands and rises before it is cooled at higher levels in the troposphere. The tropopause (see Figure 1.1) marks the upper limit of the troposphere, above which temperatures remain constant before starting to rise again above about 20km. This temperature inversion prevents further convection of air, thus confining most of the world’s weather to the troposphere. The layer above the tropopause in which temperatures start to rise is known as the stratosphere. Throughout this layer, temperatures continue to rise to about an altitude of 50km, where the rarefied air may attain temperatures close to 0C. 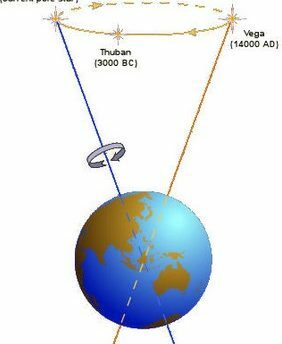 This rise in temperature is caused by the absorption of solar ultraviolet radiation by the ozone layer (see section 1.2.1). Such a temperature profile creates very stable conditions, and the stratosphere lacks the turbulence that is so prevalent in the troposphere. The stratosphere is capped by the stratopause, another temperature inversion occurring at about 50km. Above this lies the mesosphere up to about 80km through which temperatures fall again to almost -100C. Above 80km temperatures rise continually (the thermosphere) to well beyond 1000C, although owing to the highly rarefied nature of the atmosphere at these heights, such values are not comparable to those of the troposphere or stratosphere.